Photographs are one of my favorite ways to decorate my home. I love filling my walls with beautiful memories of the people I love most. But professional photography is not as simple as it seems. Capturing that lovely moment takes skill and the proper equipment. Everyone that has had family photos, senior pictures, wedding photos, or newborn photos taken understands that there is much more involved than simply posing in front of the camera. 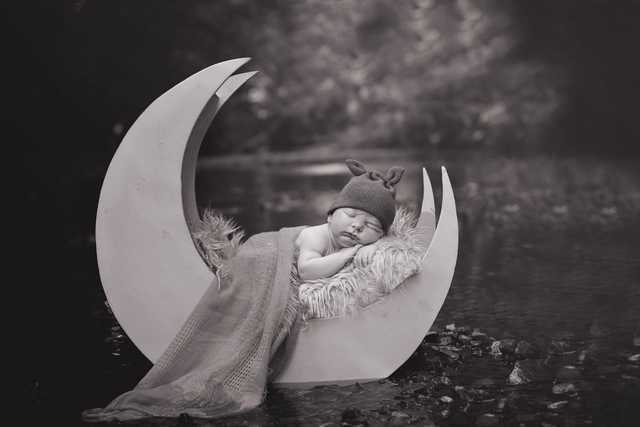 I recently had newborn pictures of my son taken. I had an amazing photographer (Marina with Belle Photography), the entire process was enjoyable, and the end product was beautiful artwork. Find a photographer with a style you like. Photography is an art form, and all artists have their own personal techniques and styles. Do you like how the photographer poses their models? Do you like their settings and props? Do they capture the mood you are trying to achieve? Are their pictures aesthetically pleasing to you? If not, it is best to keep looking. Find a photographer that specializes in the type of photography you need. Each type of photography is different and requires different skills from the photographer. Many photographers do a variety of different types of photography, but it is important that the photographer you select has worked in the type of photography you need. 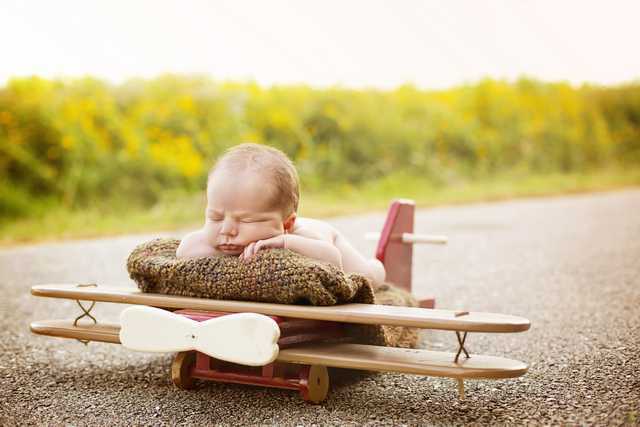 Baby photography is very demanding, and you will want a photographer that has modeled babies before. Wedding photographers will be skilled at organizing large groups of people and utilizing different backgrounds. These skills are essential to getting a great picture. Make sure you know what you are paying for. How much does will the photography session cost? How long will the session last? Is there a sitting fee? Who will have the rights to the photographs? Will you be required to purchase a photo package from the photographer? How much do photo packages cost? Ask about any additional fees, and go over photograph package prices before you hire the photographer. Ask about fees for outfit changes or additional session time. Finding out all this information will help you stay in budget and avoid miscommunication with your photographer. The photographer wants to help you achieve the end product you are looking for, but they can’t read you mind. Before the photography session starts, make a list of poses, backgrounds, and props you want in your pictures. Be clear and detailed about what you are looking for and what is most important to you. The more clearly you can express your vision, the more likely the photographer can capture it. Make sure the photographer is committed to safety. This is particularly important with baby photography. 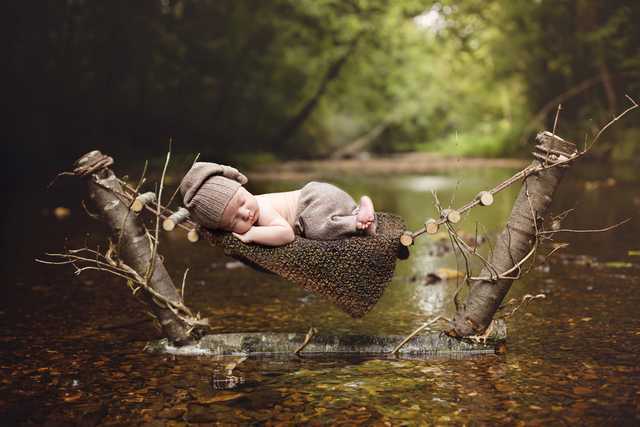 There are many amazing photographs of babies hanging in netting or in hammocks or baskets. Make sure that the photographer has someone holding the baby at all times. Hands can be photoshopped out. It is NEVER okay to risk injury for a picture. Make sure that safety is a priority with your photographer. I chose Belle Photography, after I saw Marina’s work on Facebook. I loved the natural setting and props that she used. She was very professional and sent me information on how to best prepare my baby for a great session. Her props are beautiful and very well made. She also made sure to find out exactly which props and poses I was most interested in. I have had all my children photographed as babies, and Marina was by far the most gentle and considerate photographer that I have ever worked with. She was so careful as she posed my son. She made sure there were always soft blankets under him, and that he was comfortable. 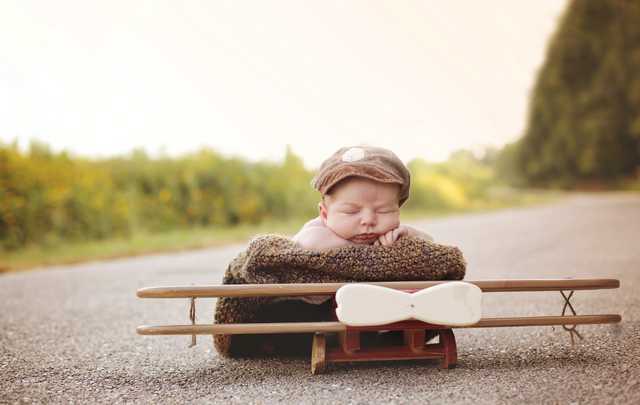 With each prop, she made sure someone was always holding him. She checked to make sure I was comfortable with the poses and how my son was being held. My son was fairly fussy and she was very patient, while I nursed him back to sleep. Marina is one of those special people that has a way with babies. She was able to easily rock and pat him back to sleep, when he stirred. When the session began to run long, she reassured me that it was important not to rush a newborn photography session. She was excellent to work with. Belle Photography’s rates are very competitive. Marina was lovely to work with and her photos are amazing. I would highly recommend hiring Marina at Belle Photography for exceptional quality photography. I received a complimentary photography session to facilitate this review. I was not required to give a positive review. All opinions are my own and are honest.